Experience the authenticity of rural tourism in a village. 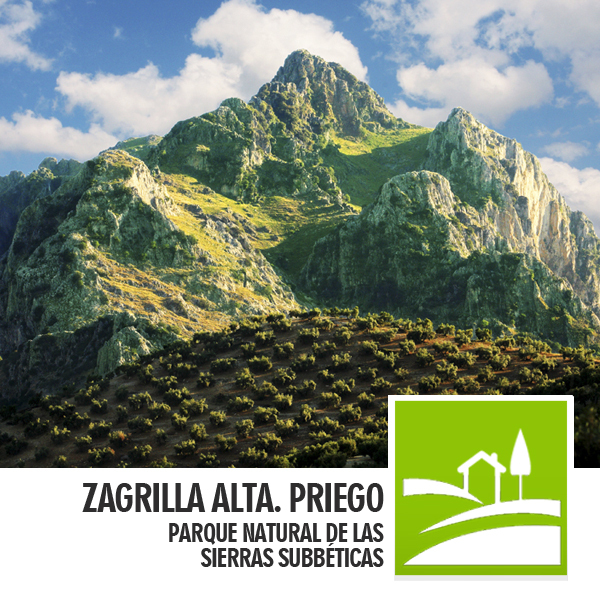 Discover two of the most interesting Natural Parks in Andalusia. 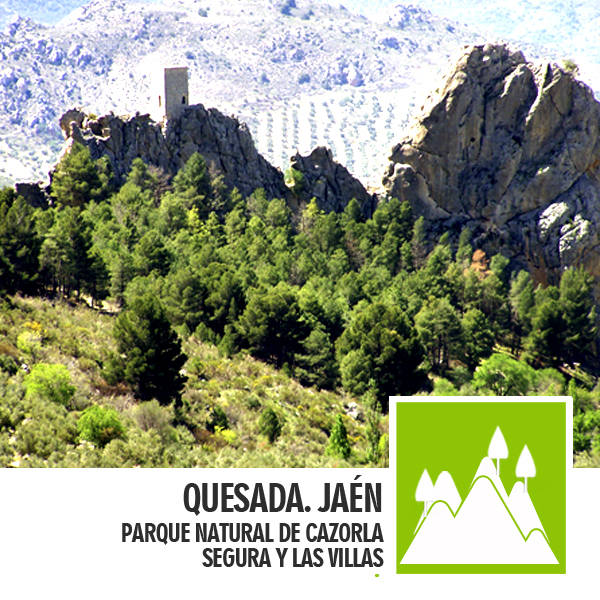 The Subbética in Córdoba and Cazorla, Segura and Las Villas in Jaén.